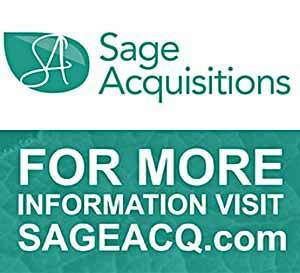 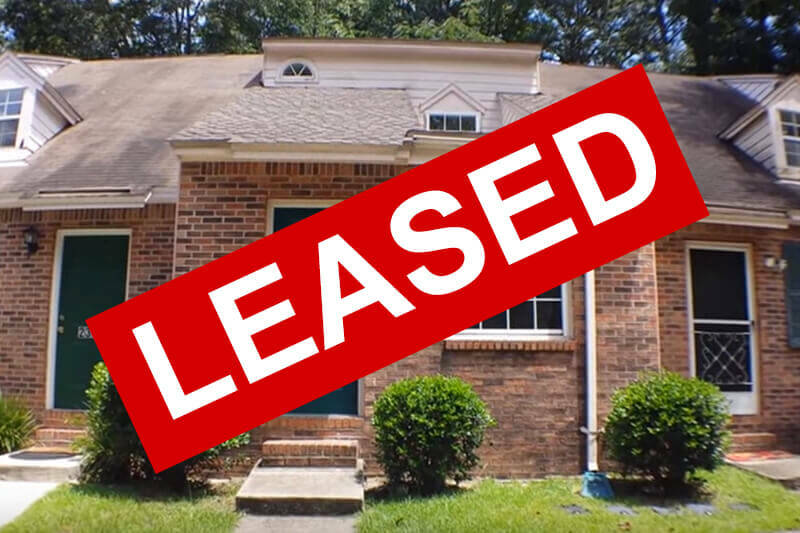 2361 Parrot Lane Tallahassee, FL 32303. 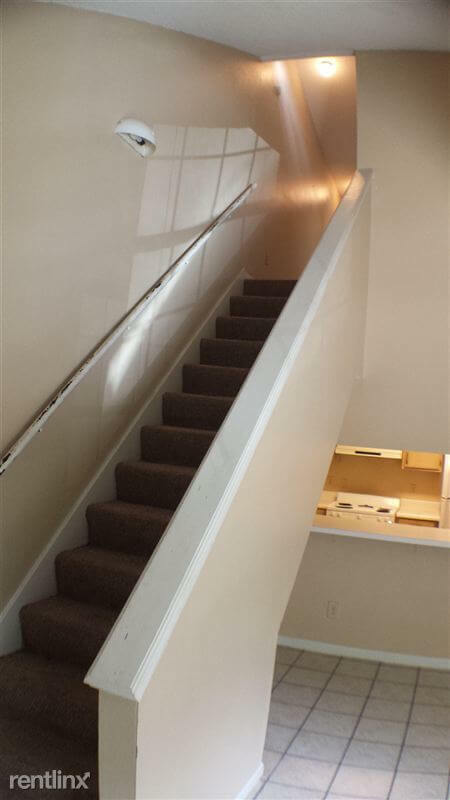 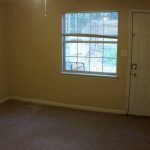 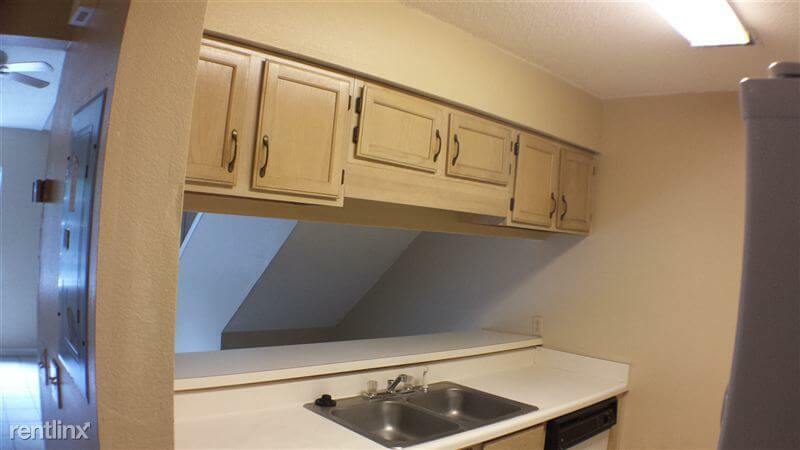 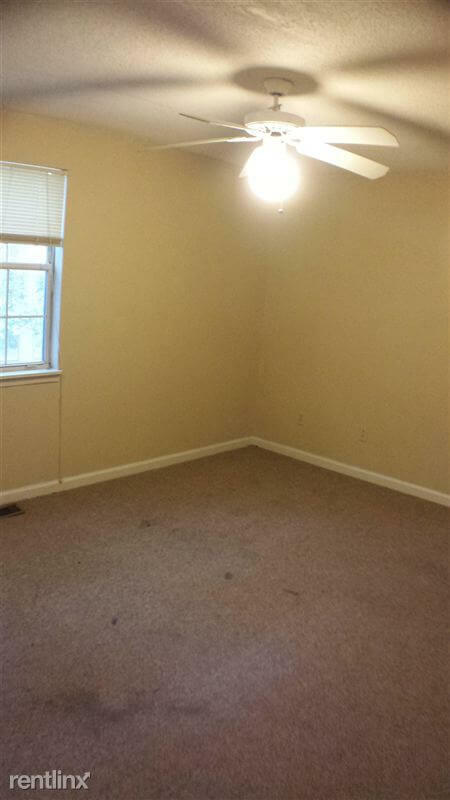 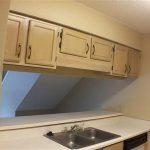 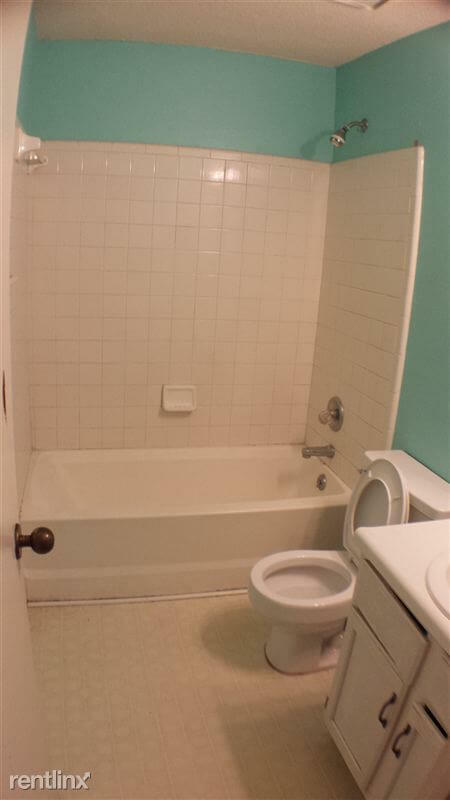 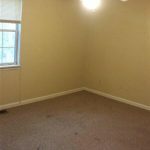 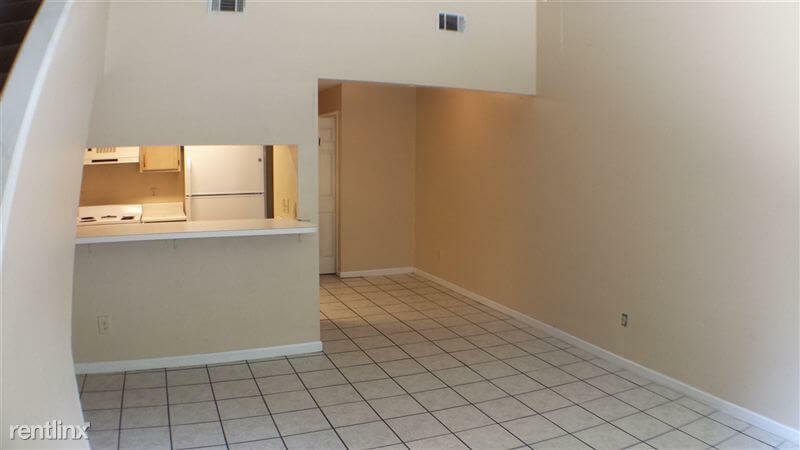 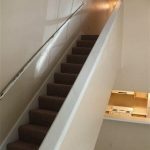 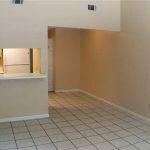 This is a very spacious 3 bedroom 2 bath townhome. 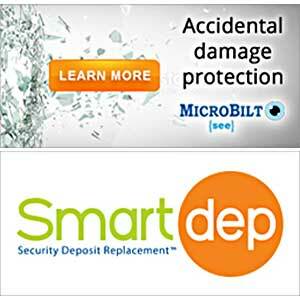 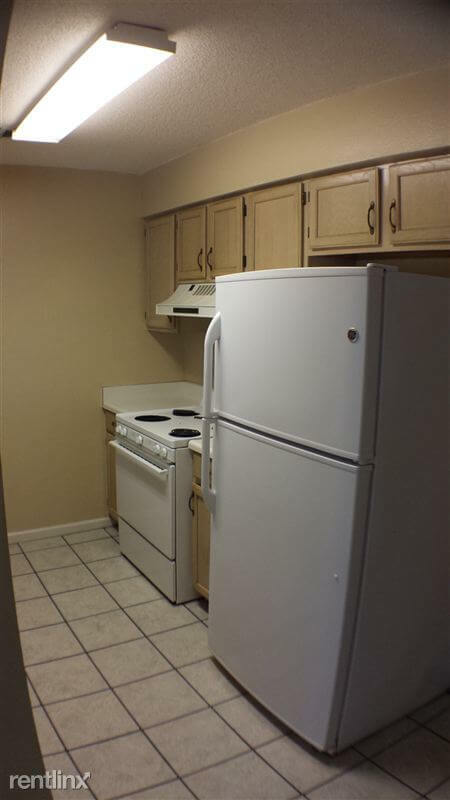 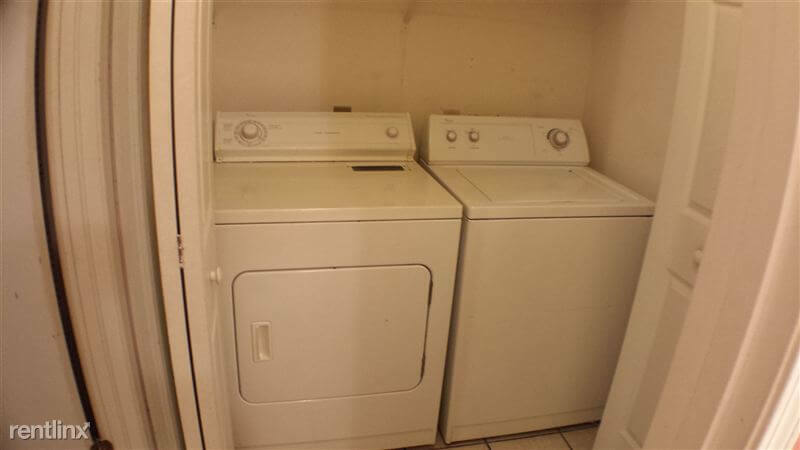 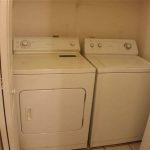 Includes refrigerator, range, washer, and dryer. 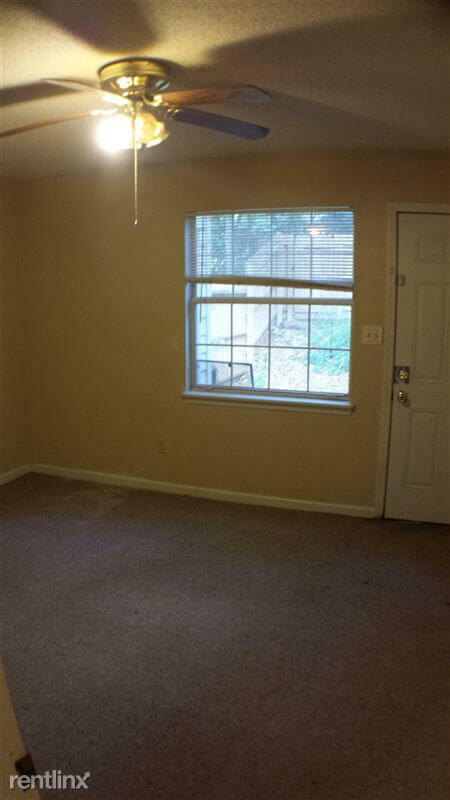 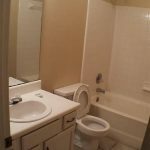 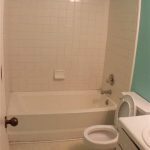 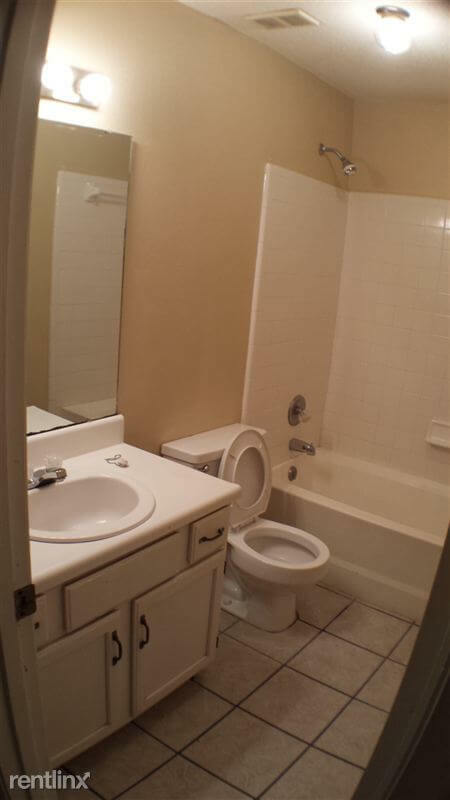 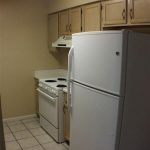 Located minutes from downtown and the universities.